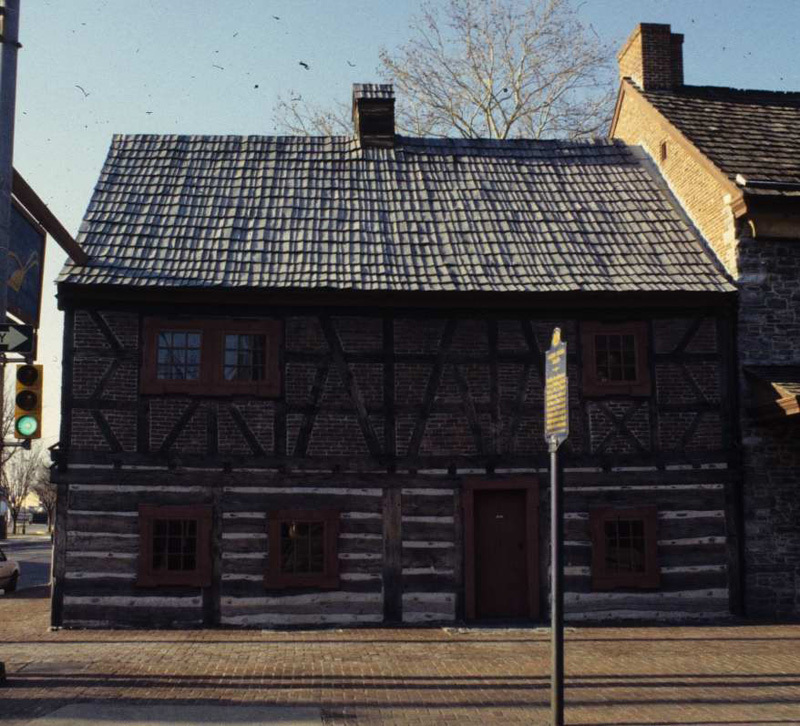 The Post Medieval English form is not a true architectural style, but is a traditional type of building brought to the colonies by the early English colonists. In shape, form, materials and appearance these buildings resemble those built in England in the late medieval period. 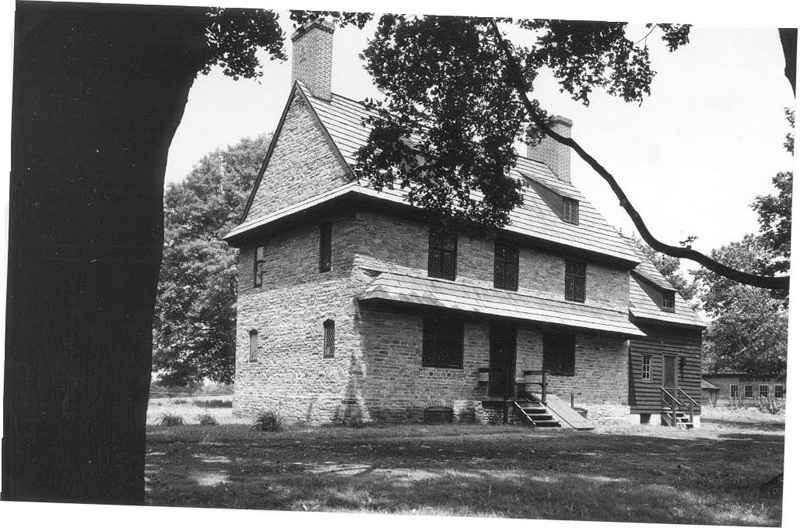 Initially, all of the early colonists looked to their country of origin for building techniques and practices. 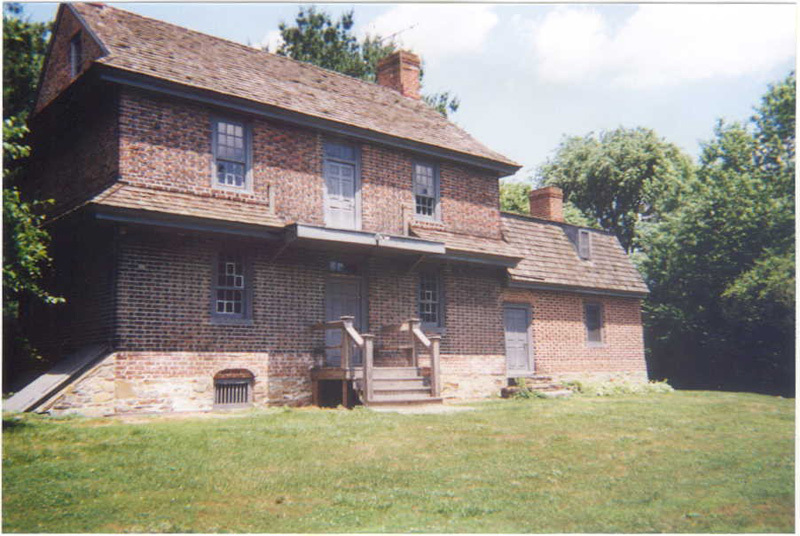 Here in Pennsylvania, established as a colony by Englishman William Penn, buildings reflecting English tradition appeared at settlement. True Post Medieval buildings are quite rare because as the earliest type of construction, few have survived. 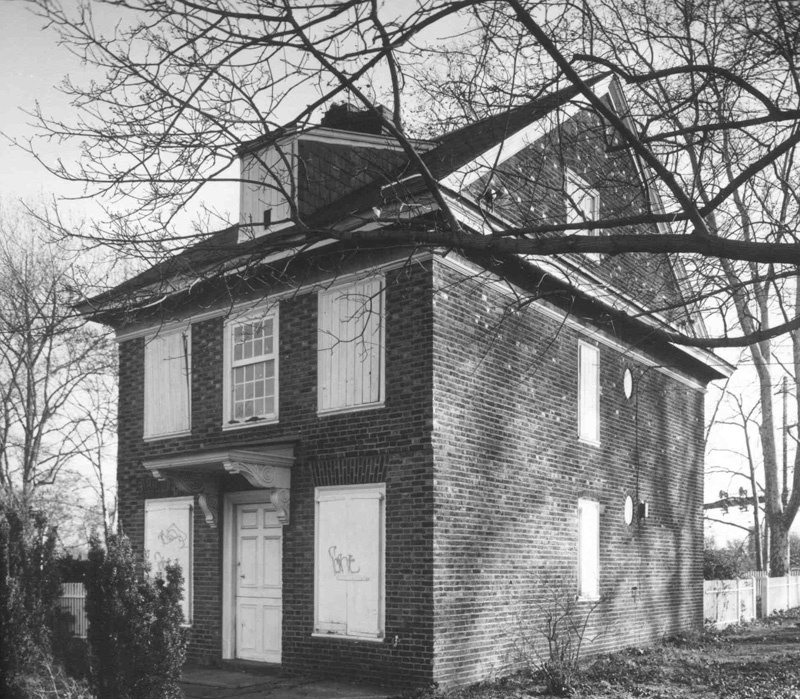 Additionally, Post Medieval English buildings were only constructed in the first settled area of the state, the south east corner near Philadelphia. Any examples of the Post Medieval English form found outside that settlement area are almost certainly a revival form of the style, built many years later to replicate that traditional appearance. Also confusing the identification of true Post Medieval English buildings are the enthusiastically undertaken preservation efforts that have occurred since 1900 to celebrate our nation's colonial heritage. While distinctive common features allow the identification of Post Medieval English form buildings, research is needed to confirm the construction date and possible changes over time. Post Medieval English buildings are rather easy to identify since their appearance is notablely different from the more common building forms. They have steep roofs, with very little overhang and plain undecorated cornices. The wall surface is often timber framed, sometimes with brick and stucco infill. Some buildings have a brick or even stone first floor with a timber framed and plaster upper story. Diagonal wooden bracing is an another distinictive characteristic. Windows are small fixed or casement types with much small diamond - shape panes. (Surviving original windows would be exceedingly rare, and if present most would be restorations). Doors are of batten or vertical board construction. Chimneys are large, sometimes with decorative tops and placed often in the center of the building, but sometimes at the ends. Some Post Medieval English buildings have a second floor or attic front overhang with decorative pendants. Originally the roof would have been thatched or of wooden shakes. These building truly have an old World appearance - the difficult part is determining if they truly date from the colonial era or are masterful reconstructions or revival efforts. 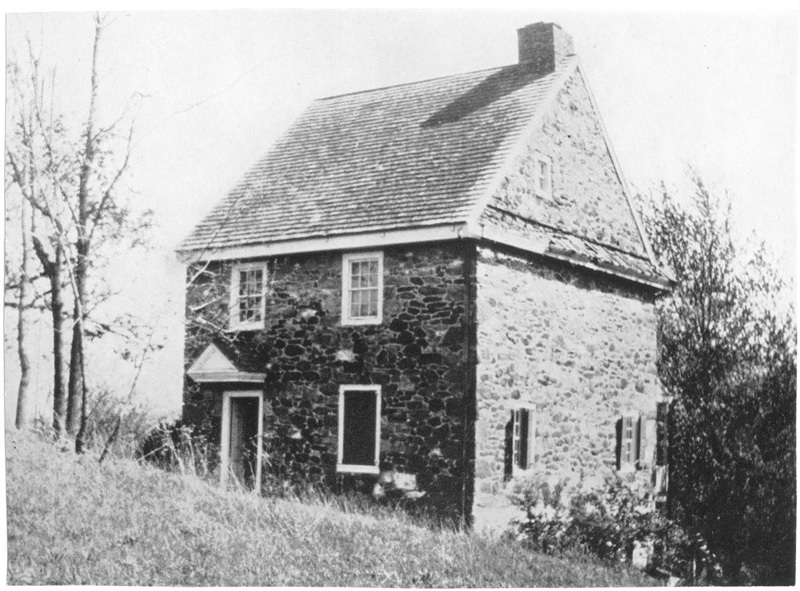 Surviving examples of this style are far more common in New England than in Pennsylvania.